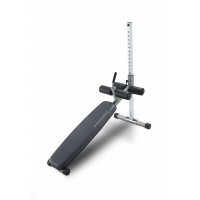 Key Features A perfect attachment to your existing home gym machine. 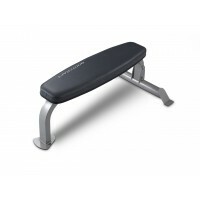 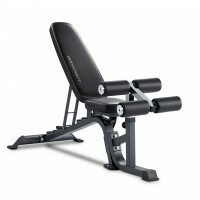 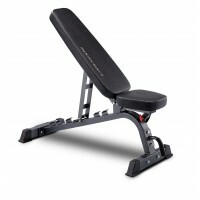 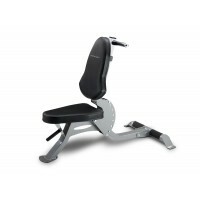 Get more out of your ben..
Key Features The CF600 Flat Bench was designed to work perfectly with systems such as Bodycra..
Key Features Stylish, durable and comfortable pads. 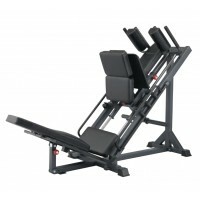 Fully wrapped in industrial grad..
Key Features Extremely solid and stable construction. 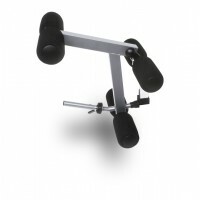 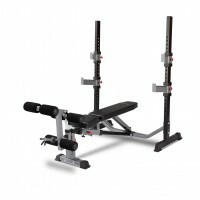 Easy ladder catch system ..
Key Features Utilising our easy adjust ladder catch system, the user can choose from seven di..
Key Features The Bodycraft CF609 Combination Bench is all you need for a serious weight lifti..
Key Features A strong central core is the center point of a balanced fit body. 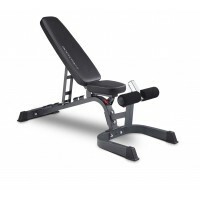 With the Bodyc..
Key Features Heavy-duty Construction: From the heavy gauge steel, to the industrial grade..